I graduated high school from Van-Cove High in 2008 and that fall I began college at CCCUA. In 2012, I graduated college from SAU with my Bachelor of Science in Education P-4. Hi. My name is Nikki Stanford and I teach 4th grade science/social studies here at DeQueen Elementary. 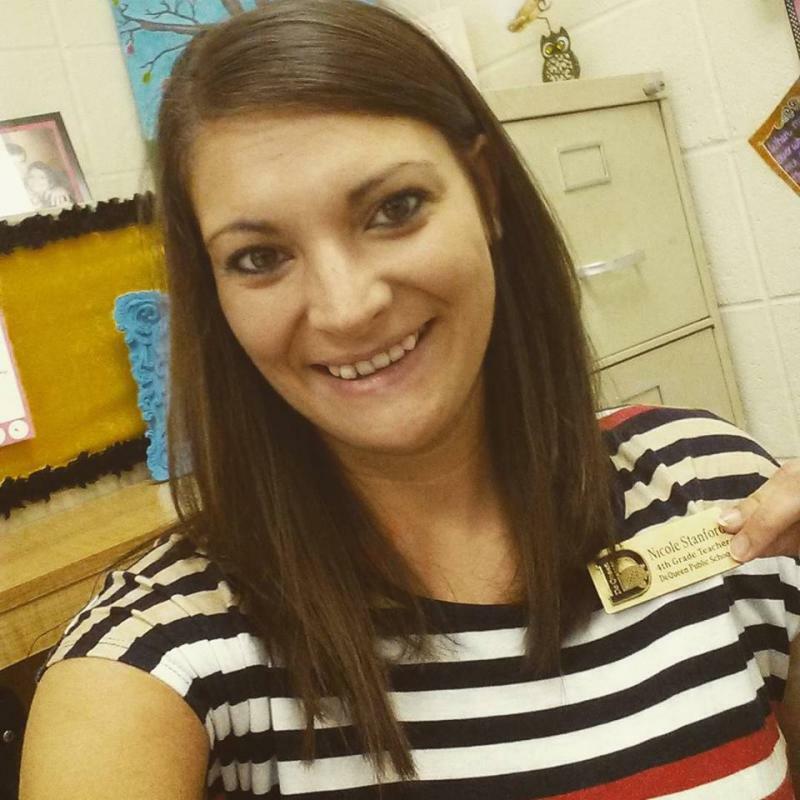 This is my first year here as a certified teacher and I am proud to be a leopard! I taught D.I. Reading during the 2012-2013 school year and Kindergarten for the past two years at Foreman Elementary.